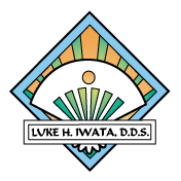 We welcome you to the office of Luke H. Iwata, DDS, where we are committed to improving the health and aesthetics of your smile. Located in Loma Linda, California, our state-of-the-art dental practice specializes in general and cosmetic dentistry to restore your smile into the healthy, beautiful smile you deserve! Cosmetic dentistry not only improves aesthetics, but it can also achieve facial balance and improve bite function. LVI-trained dentist, Dr. Iwata, offers the latest techniques and technology available in many areas of dentistry, including veneers, whitening, root canals, crowns, bridges, bonding and extractions. 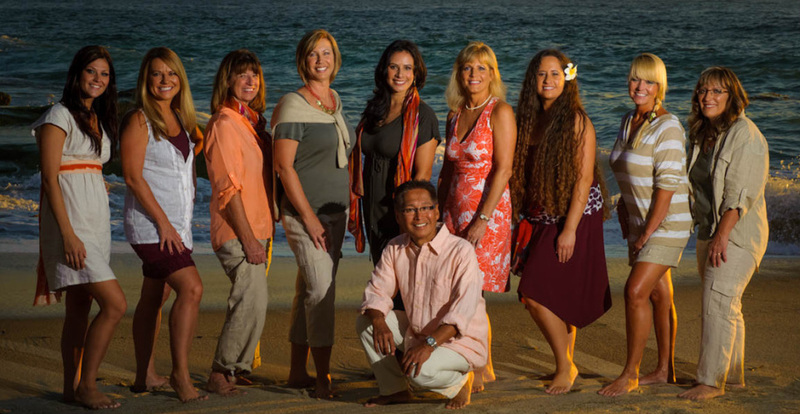 We recognize that each case is unique, and we customize your treatment to ensure we are meeting all of your needs. When you visit our office, your smile is our top priority. We genuinely hope this site is helpful to you in learning more about our practice, dental conditions and treatments, dental recommendations, and more. Contact us today to schedule an appointment!